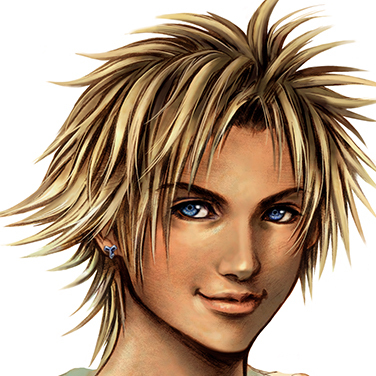 Cheerful and carefree Tidus is the star blitzball player of Zanarkand, the city that never sleeps. When the monster Sin attacks his hometown, he is transported to Spira where he meets Yuna and joins her on her pilgrimage. As he searches for a way home, he learns of Sin's identity and stays to fight the devastating monster. 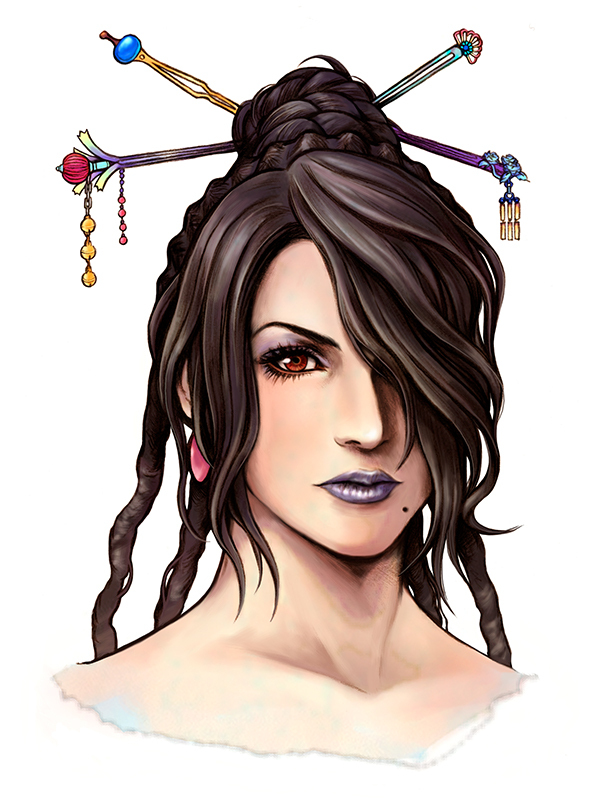 Yuna is the daughter of High Summoner Braska, the man who defeated Sin ten years ago. 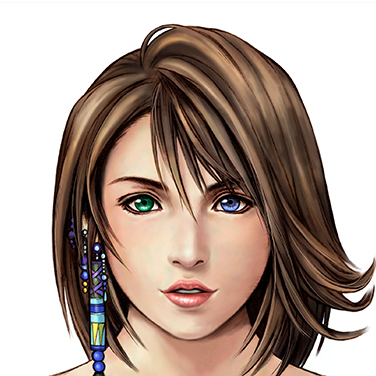 She too becomes a summoner and embarks on a pilgrimage to vanquish Sin and bring peace to Spira. To avoid showing pain or sorrow, she maintains an optimistic and cheerful demeanor. When she learns the truth of the sacrifice necessary in order to fulfill her duty, she strives to find an alternate solution. 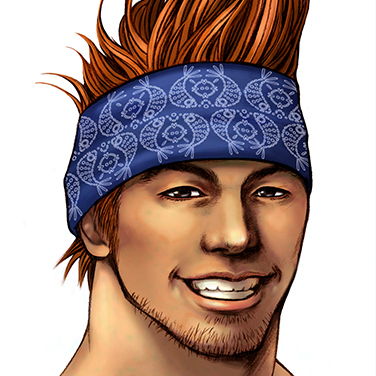 One of Yuna's guardians, Wakka is the captain and coach of the blitzball team the Besaid Aurochs. He takes good care of those around him, but at times shies away from reality only to be scolded by his childhood friend Lulu. 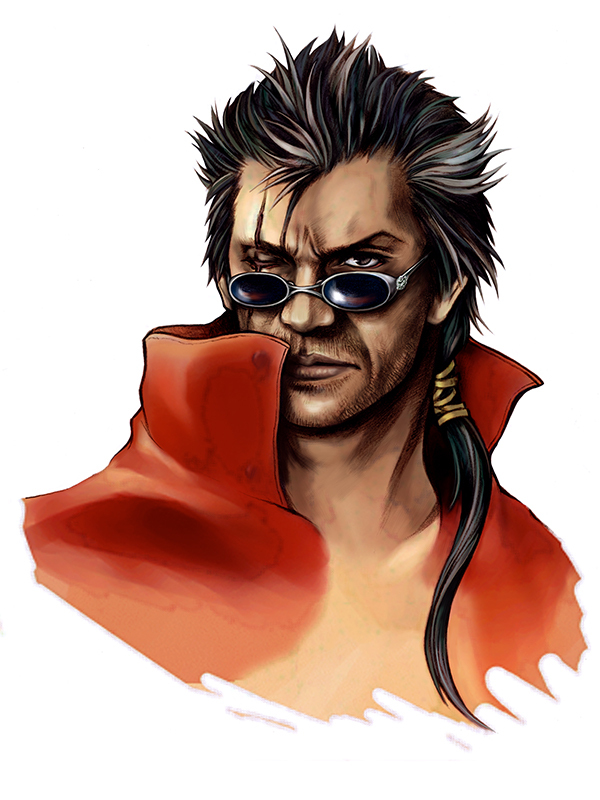 Faithful to the temple's teachings, he resents machina and the Al Bhed for using this forbidden technology. 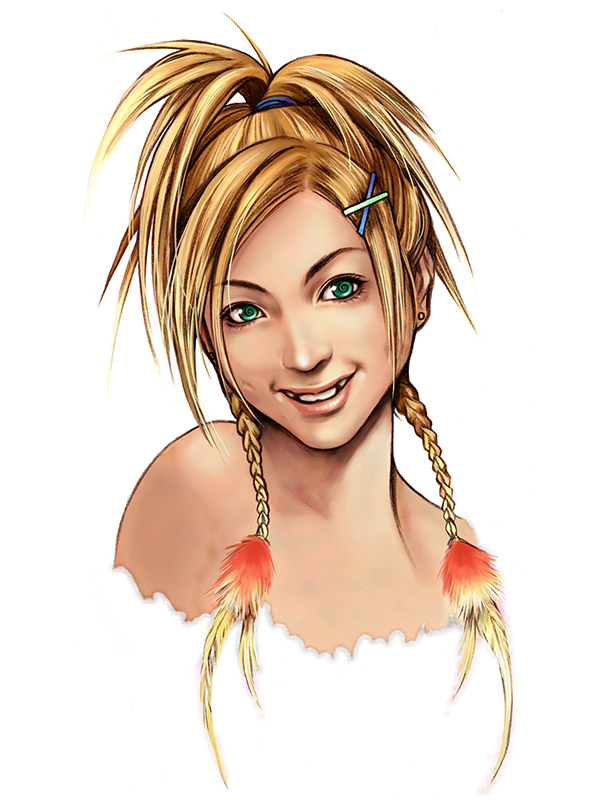 A childhood friend of Wakka, Lulu is a black mage and one of Yuna's guardians. 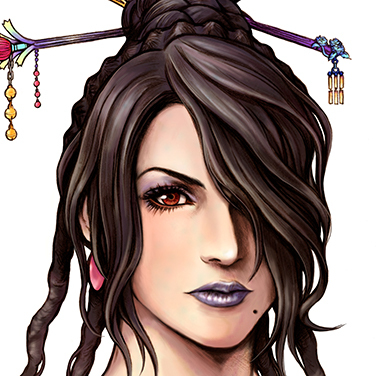 Though her stoic nature makes her seem cold, underneath she is warmhearted and much like an older sister to Yuna. Having previously been a guardian, she boasts vast knowledge as she guides the others. 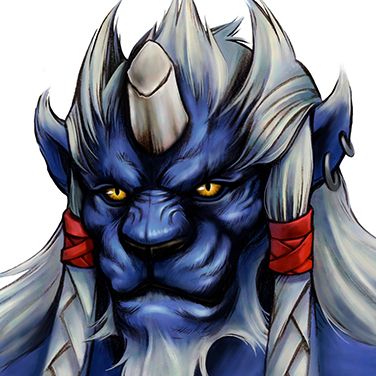 Kimahri is a leonine of the Ronso tribe and another one of Yuna's guardians. Ten years ago, he left his hometown of Gagazet, disgraced by his broken horn. 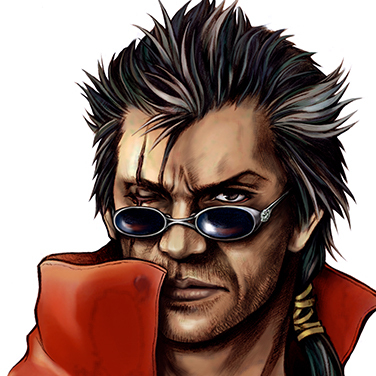 Shortly after, he was requested by Auron to protect Yuna in his stead. Though initially cautious of the newcomer, Tidus, he soon grows to trust him. 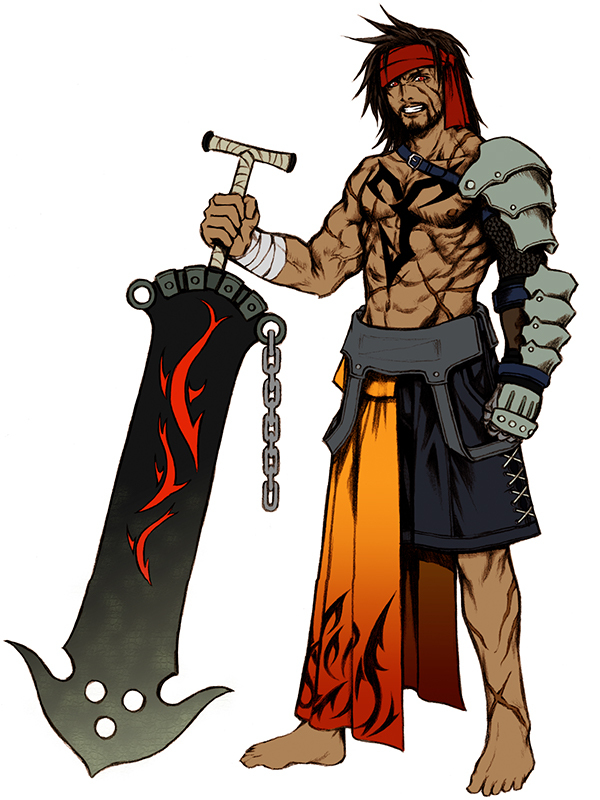 A warrior and legendary guardian who accompanied High Summoner Braska on his pilgrimage, Auron promised Braska and Jecht to keep their children safe. 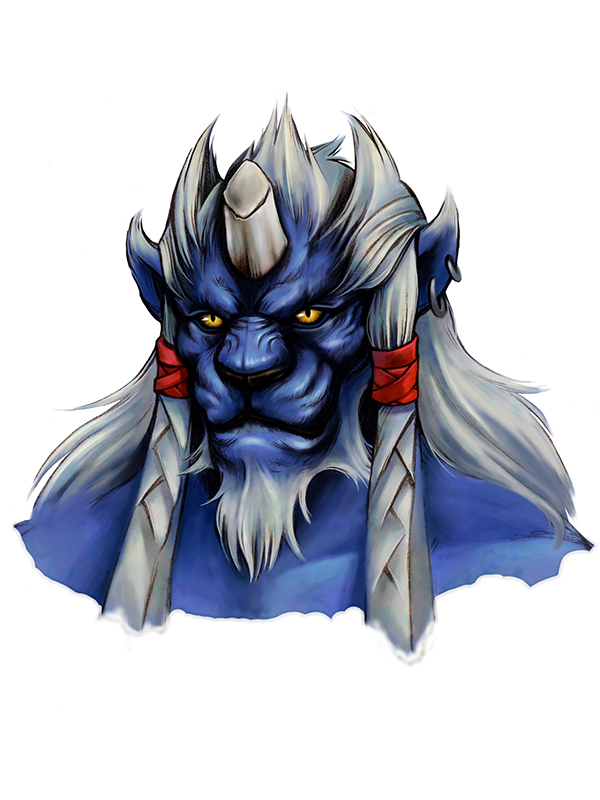 He entrusts Braska's daughter, Yuna, with Kimahri, and travels to Zanarkand to watch over Jecht's son, Tidus. 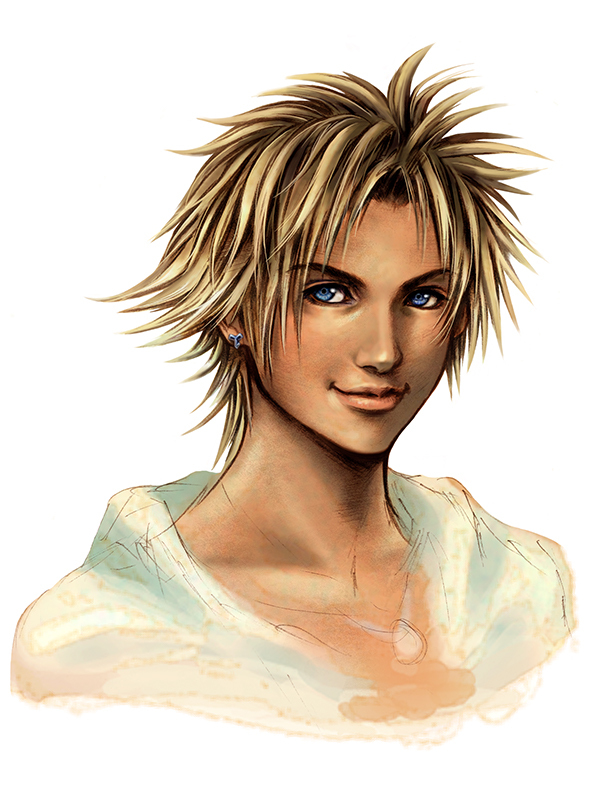 As he reunites with Tidus in Spira, he too becomes one of Yuna's guardians and joins her pilgrimage. 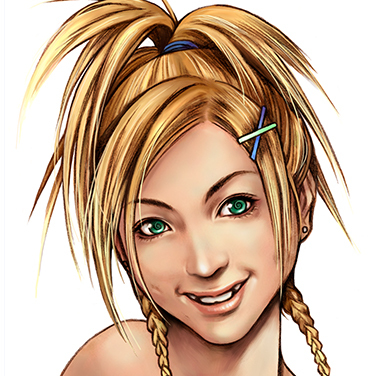 A young Al Bhed girl, she is upbeat and positive despite being part of a faction loathed by many in Spira. 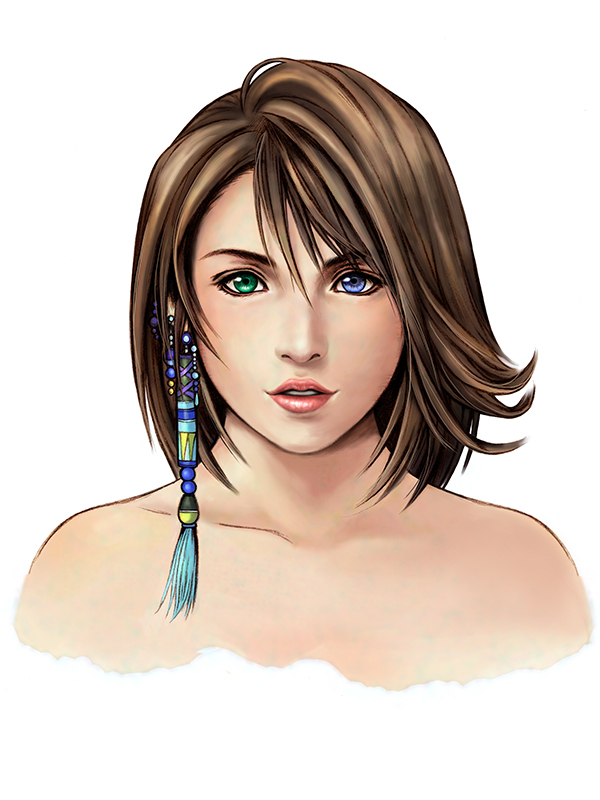 Unable to understand why the summoners must sacrifice so much for Spira's peace, she works to prevent them from embarking on pilgrimages. She fails in her attempt to stop Yuna, and instead joins her pilgrimage as one of her guardians. The leader of the Guado and young Maester of Yevon, Seymour was born between the previous Guado leader and a human. 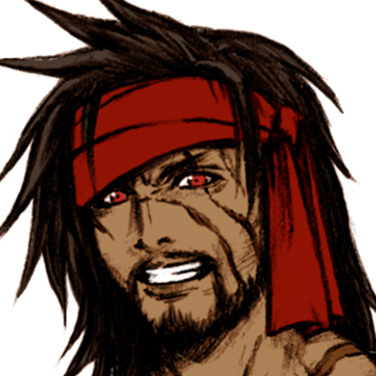 Though his existence was meant to foster friendship between the two races, he is despised by the Guado for his impure blood. 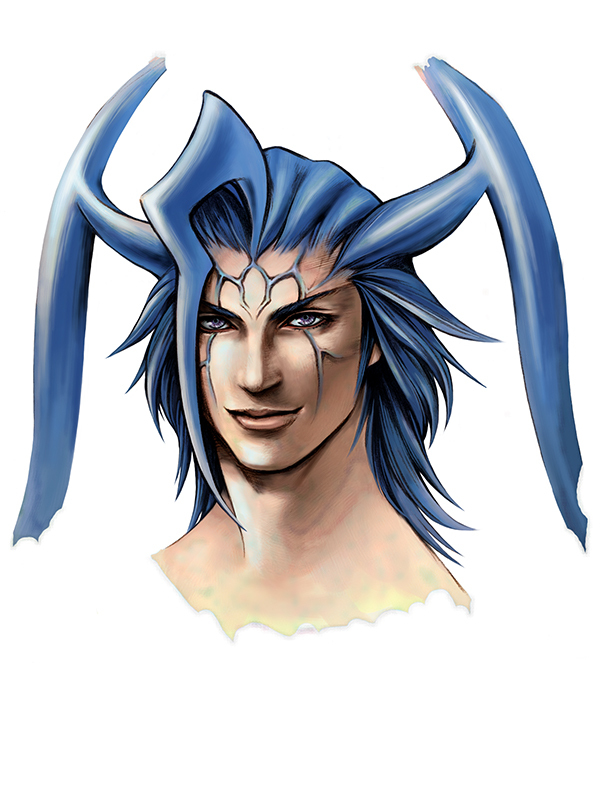 His charm has gained him the respect of the people of Spira, but he has a plan to use his powers toward a sinister end. 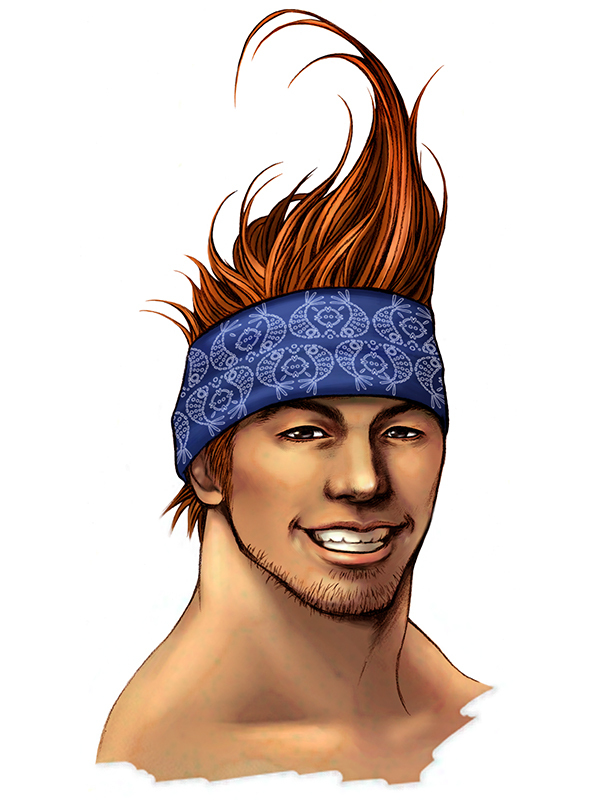 Tidus's father and former blitzball star of Zanarkand, Jecht is an arrogant man with a warm heart. 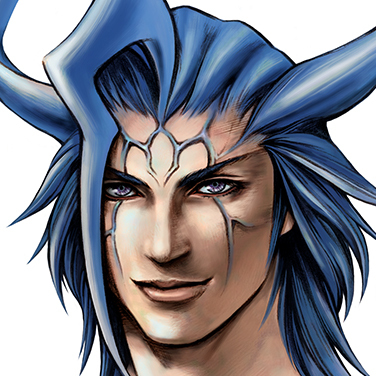 He has trouble communicating his emotions, the cause of Tidus's hostility toward him.